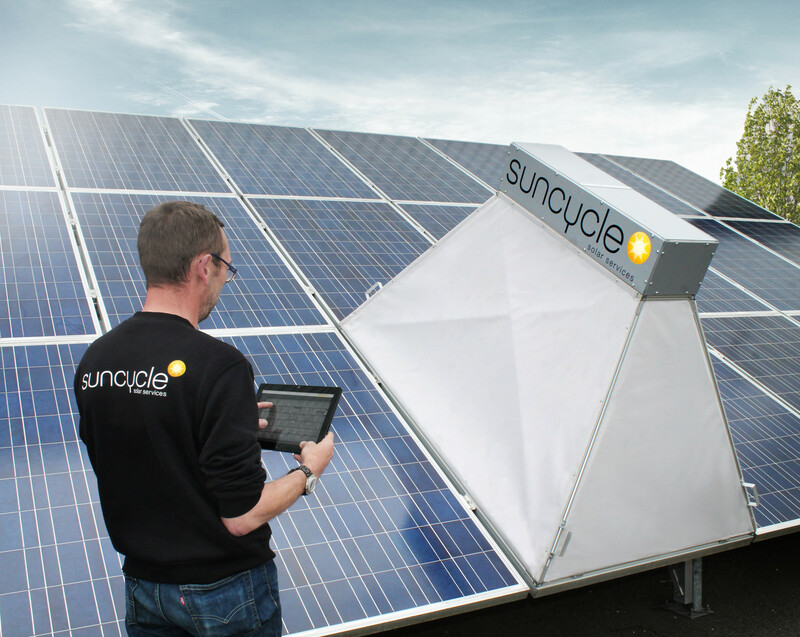 Suncycle offers system testing through certified PV experts. The causes of a reduced output are identified with specialised measuring instruments. 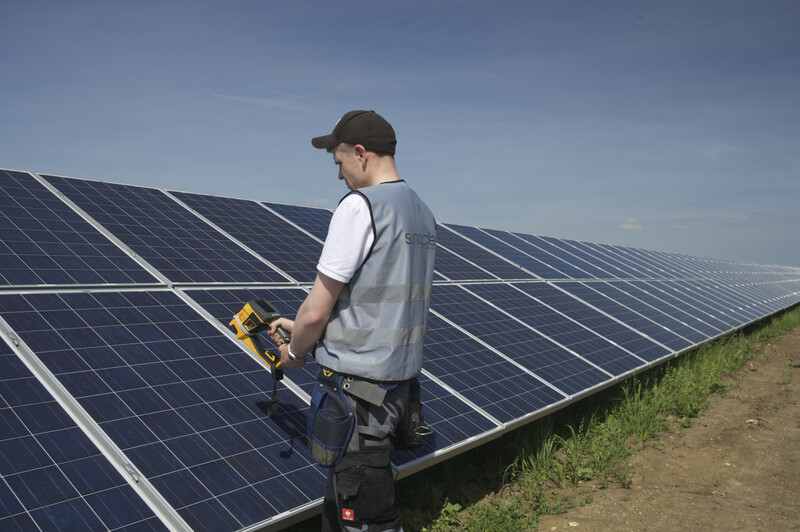 If a PV system is about to change hands or if a new system is to be handed over to the investor by the fitter, we are available as an independent third-party to put this system through its paces and thus assist the takeover or assessment with a sound data basis. We help investors and fitters to assess possible yields in the run-up to planning a system. These yield assessments serve as a basis for the economic appraisal of the investment project in the PV field. We offer a check of the manufacturers’ products during all processes right through to the place of installation. Random samples are taken and process tests performed in the component manufacturers’ production facilities (in-line inspection) and the parts are then checked again for output and damage during the transfer of risk at the place of delivery. A typical application case for end-to-end quality controls are new installations in Europe on the basis of components from non-European manufacturers. We offer the supervision of construction work through our “Resident Engineers” with their engineering and system expertise, particularly in remote regions that are hard for investors to monitor. The quality of the planning and execution as well as compliance with the schedule are hereby monitored and corrective measures suggested as necessary. Carry out Dataroom review ensuring that all key items are present and in order. Carry out 24 month operational performance review. Comparing actual production data from the site and carry out cross-check exercise (Designed vs Actual Production). Carry out an EPC/O&M contract review in preparation of formulating End of Warranty Period ‘punch list’ on site. Carry out pre-visit Planning Condition Review – to identify any landscaping or ecological aspects which need to be installed/maintained. Carry out spot-check hand-held thermography scans, checking a pre-defined number of modules, string combiner boxes, inverters, transformers). Carry out spot-check electrical testing (inc. continuity tests, RISO, Short Circuit Current, Open Circuit Voltage, & Cable Sizing Validation). Production of ‘photographic punch list’ for works to be carried out before final handover can occur. Carry out full aerial thermographic survey of site array and generate report summarising findings and potential hot-spot/problem areas needing further investigation. Capture still and video images and footage of the respective sites. Produce an End of Warranty Inspection Report based on the findings from the desktop exercise and site visit (inc. risk based ‘punch list’).